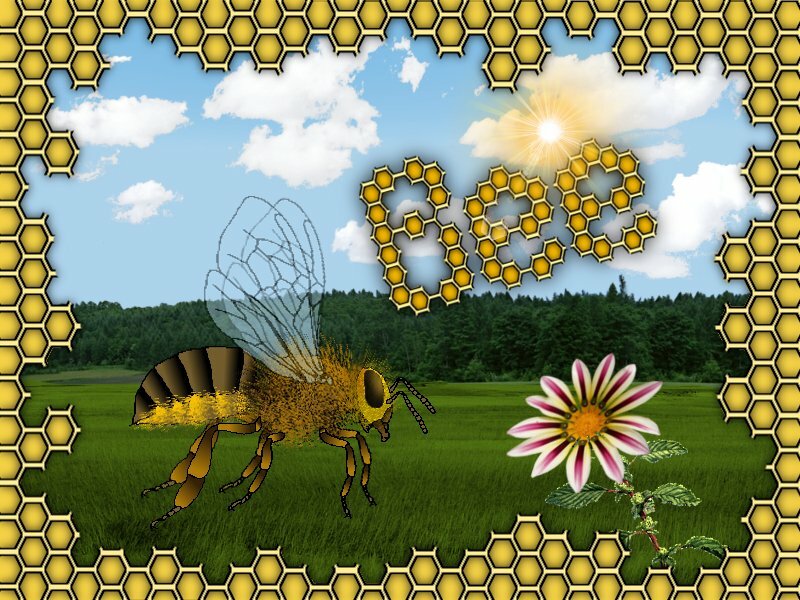 Bee, The Brave Honey Maker is a 2D game basing on Java (TM) technology. The player controls a bee and has to collect juice from flowers and produce honey in a hive. Various attributes such as speed, juice tank, and honey production rate let the player improve the bee and play new maps. Bee, The Brave Honey Maker is an open-source 2D arcade game developed by funmaker -- developers of Virtual Reality Chat (VRC). It is implemented entirely in Java (TM) and comes with an own editor for creating maps and texture atlasses. The game uses a tiny cutom engine without any external dependencies except the standard Java libraries. The engine can be used to develop similar 2D arcade games. The included game editor allows placing and fine-tuning tiles and entities (such as enemies and other active objects in map). Furthermore, it lets you define your tiles by creating texture atlasses. funmaker plans to release the game by november this year. After the first stable release some attempts may be done to port Bee to Android (TM) platform. In particular the 2D drawing functionality will need some adaptation for Android. Play the latest beta version here: Bee, The Brave Honey Maker. Version 0.5.6 is available. It fixes a problem with Attribute menu.